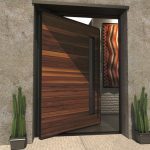 Pivot Doors are becoming increasingly popular in all types of constructions including residential and commercial premises. 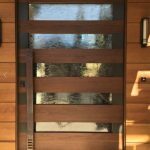 A pivot door relies on a swivel motion provided by pivot doors hinges or rods supporting the position and motion of the door. 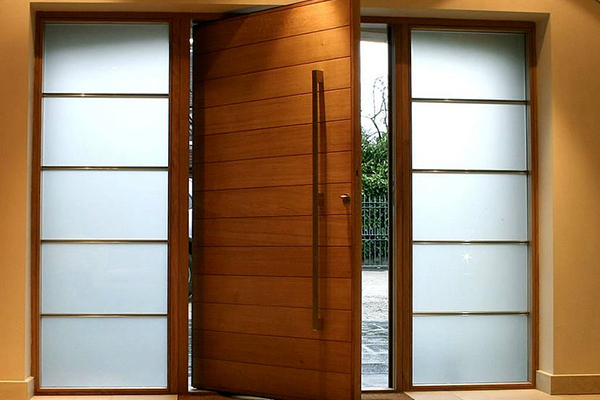 A pivot door can, technically, provide a 180 degree motion, however, the common function of a pivot door is to open in one direction up to a stop point. 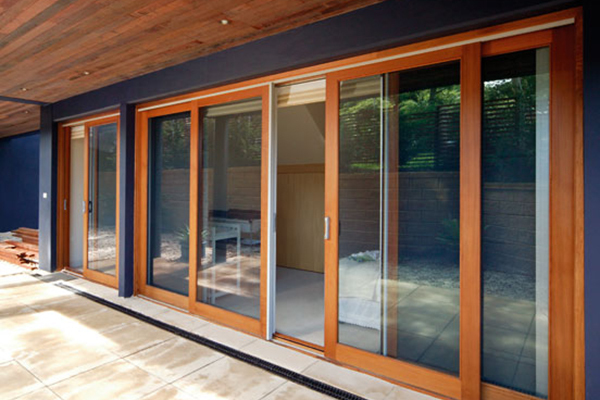 Pivot Doors are an ideal entry door option due to their diversity and design flexibility. 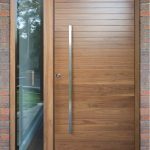 While Pivot Doors are primarily used in contemporary and modern environments, they can be manufactured to suit the style and layout of almost any premises. 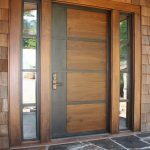 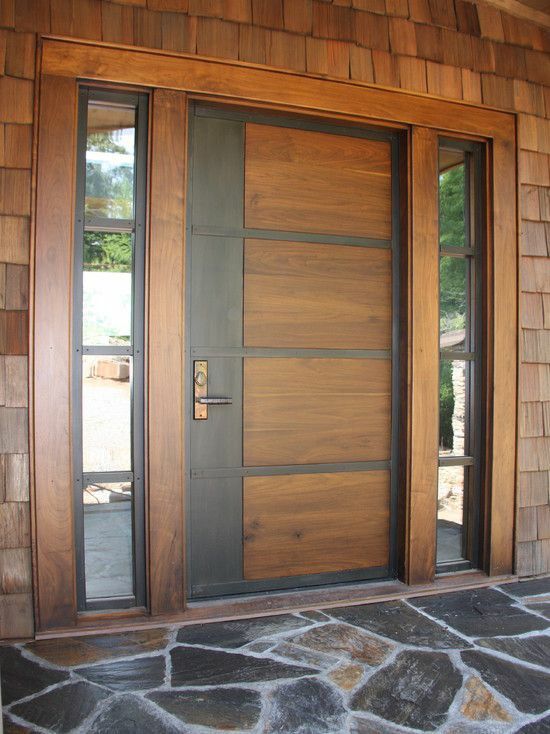 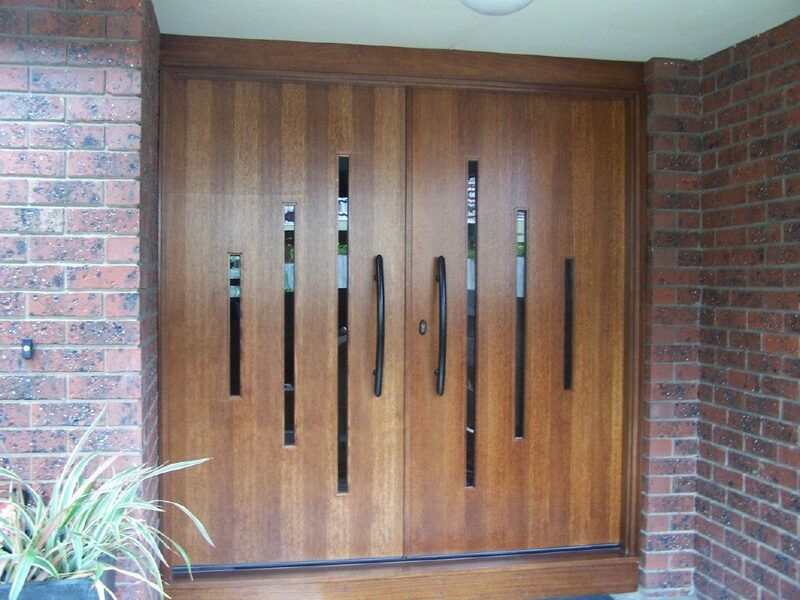 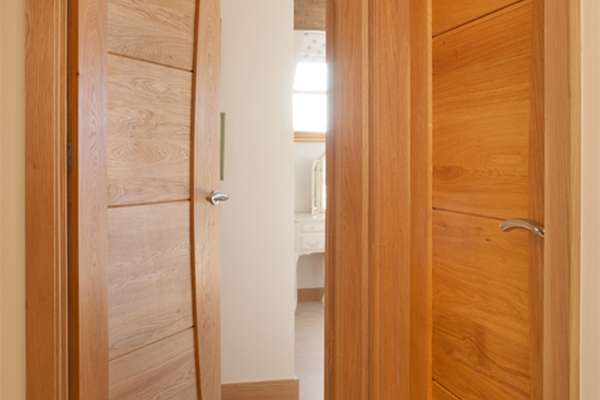 Pivot Solid Timber Doors provide for strength and durability. 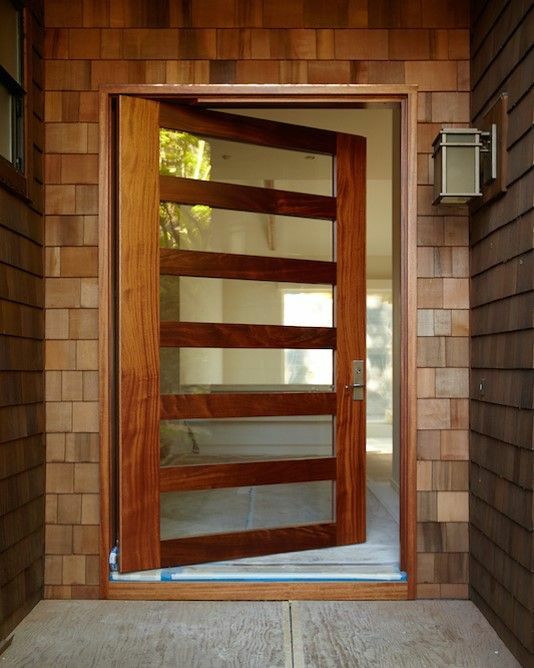 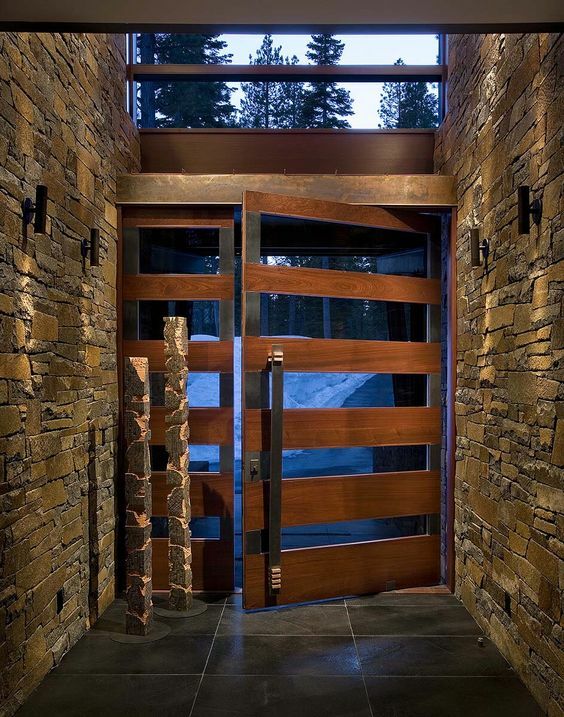 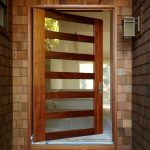 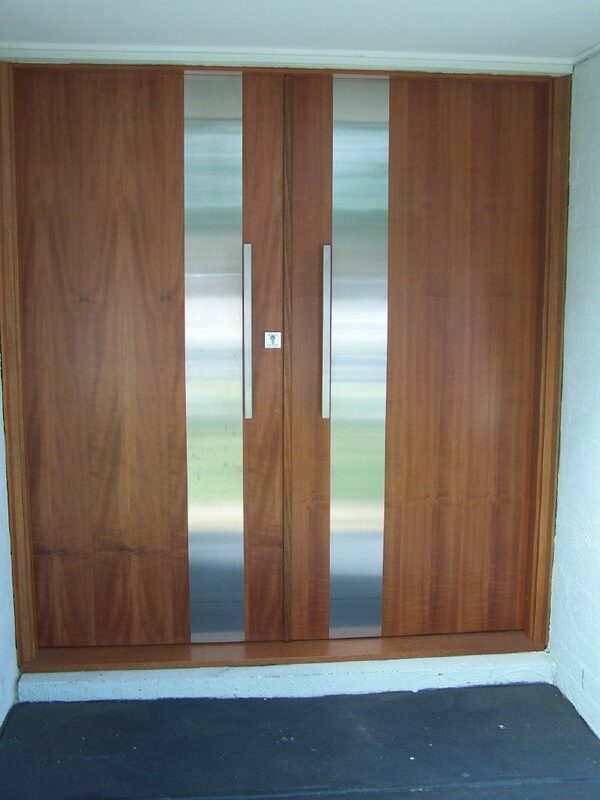 These doors also provide some degree of flexibility in construction and can be made with greater thickness. 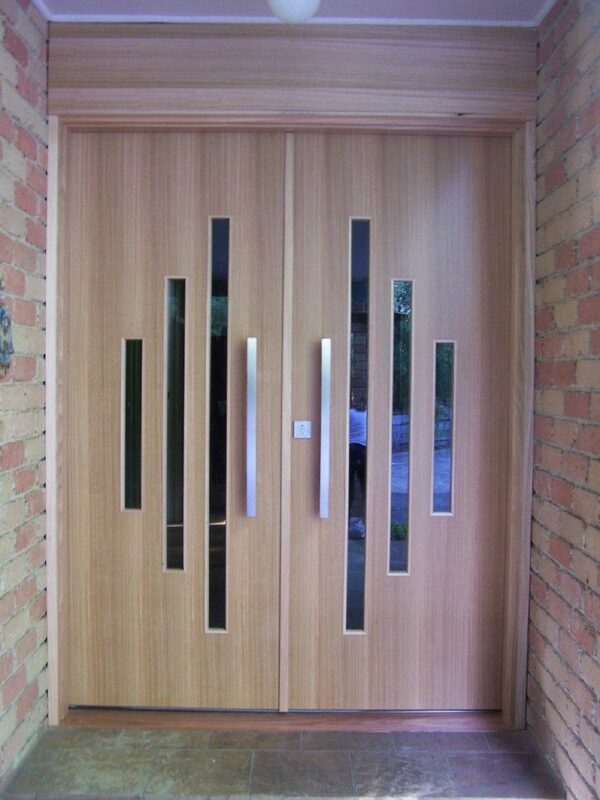 This often is required where noise reduction is a primary requirement. 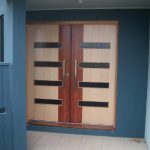 In addition, pivot doors are an ideal solution for very large door openings. 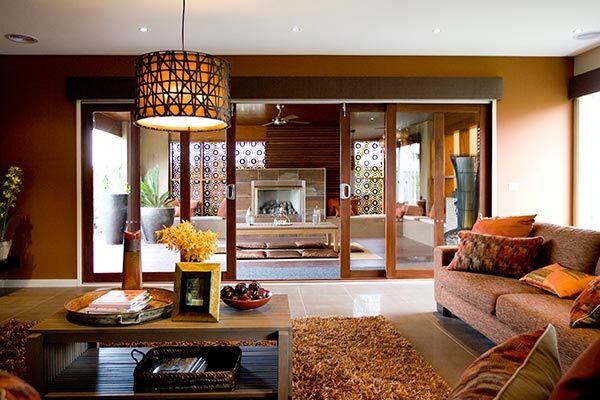 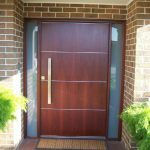 Australian standards allow a maximum width of 2 meters for pivot mechanism based doors. 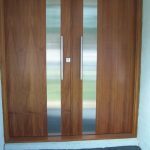 Therefore, pivot doors are ideal solutions for wider door openings, especially, external entry doors. 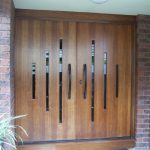 We have designed, manufactured and installed hundreds of solid timber pivot doors and offer a wide range of designs, styles and finishes. 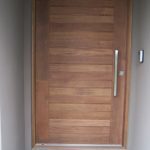 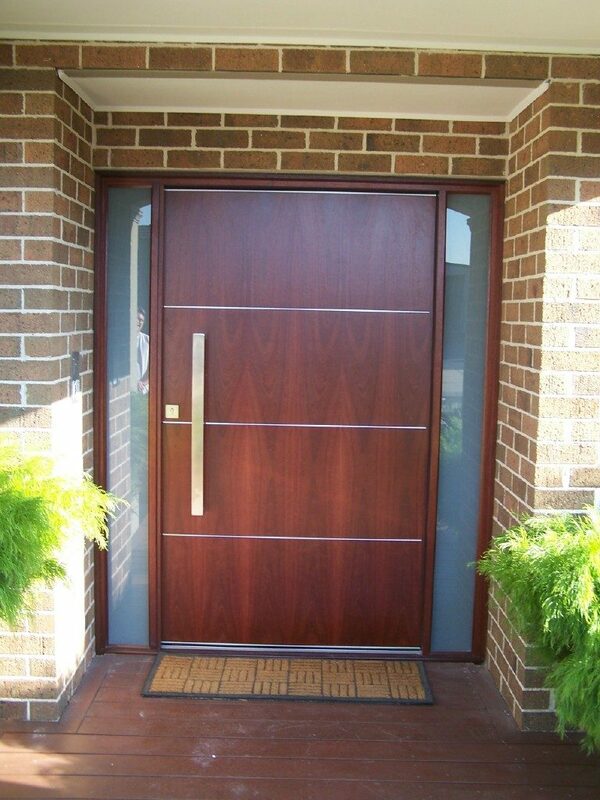 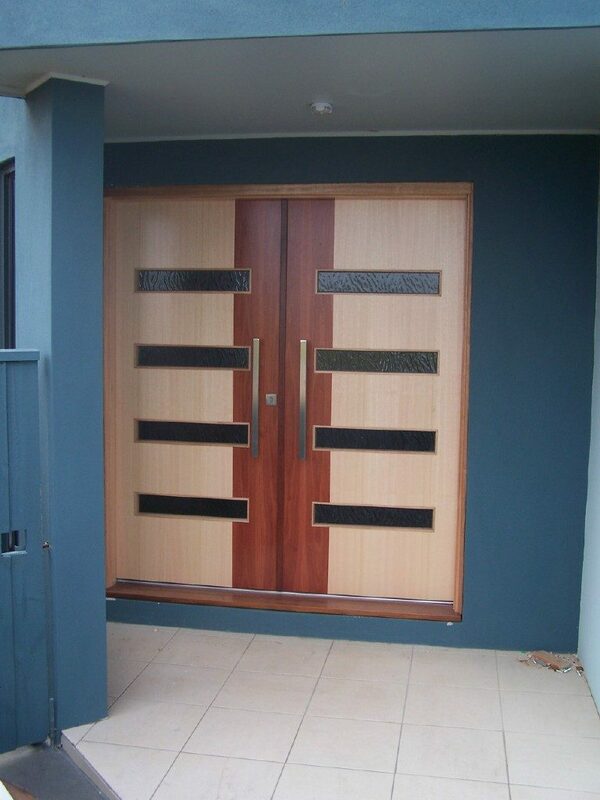 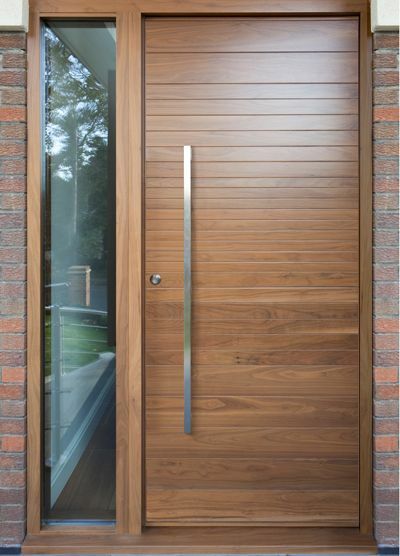 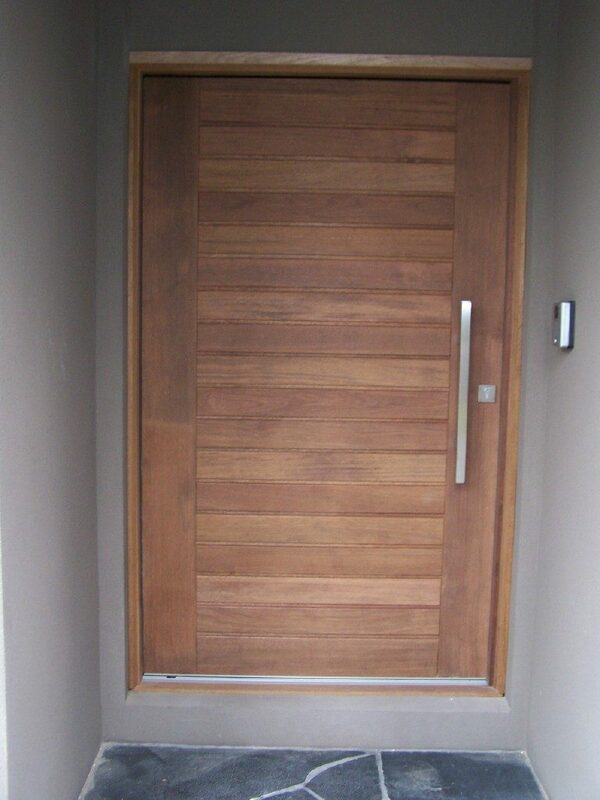 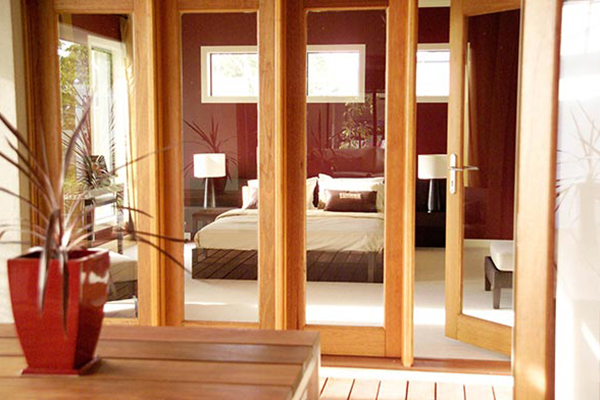 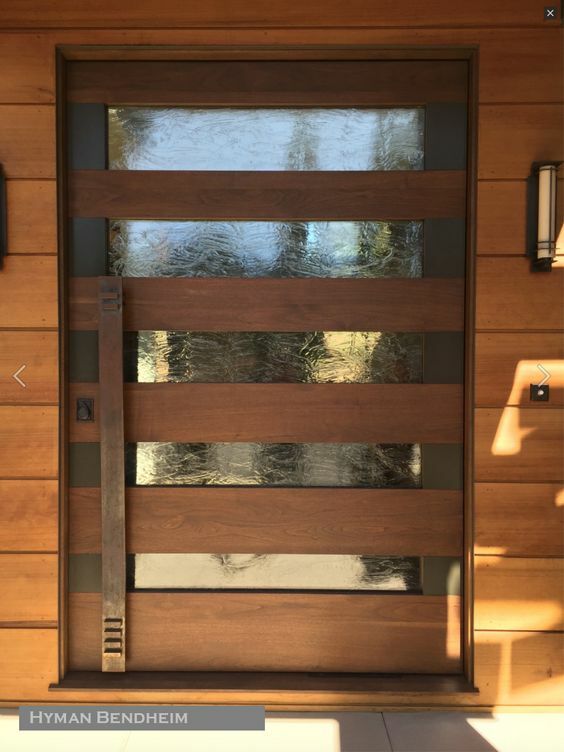 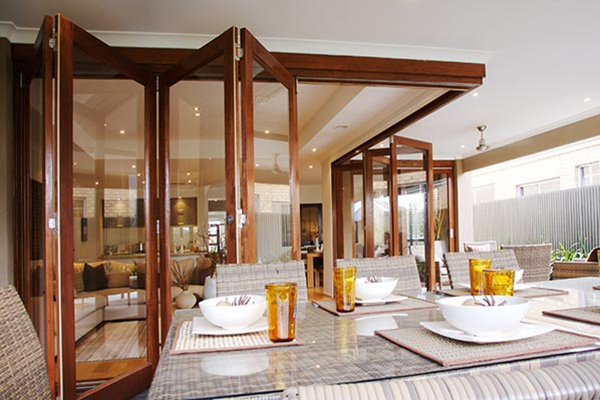 Pivot Timber Doors can be made with or without panels including glass panels. 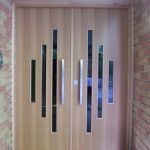 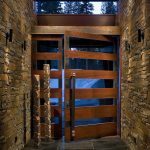 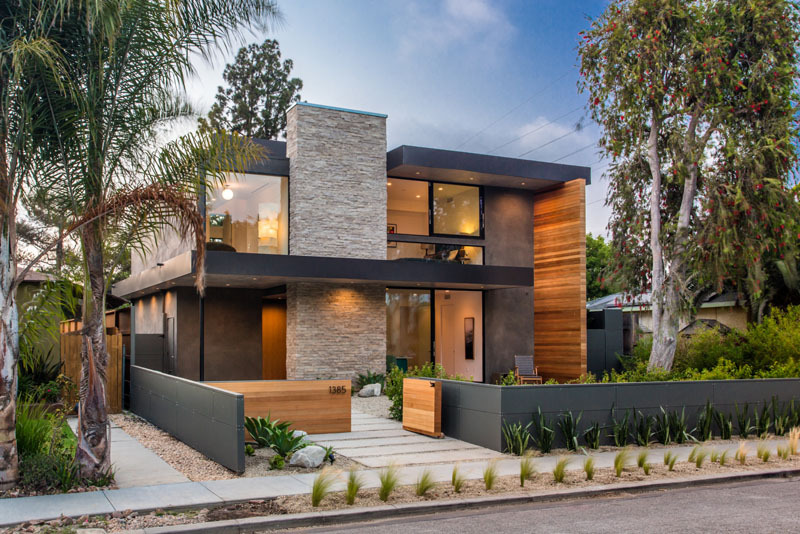 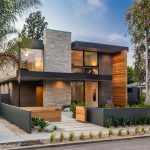 We will always give advice and work with you to ensure that the door design you select fits within your desired function, purpose and the overall style of its surrounds.